How do the larvae of black soldier flies eat so much, so fast, despite their tiny size? 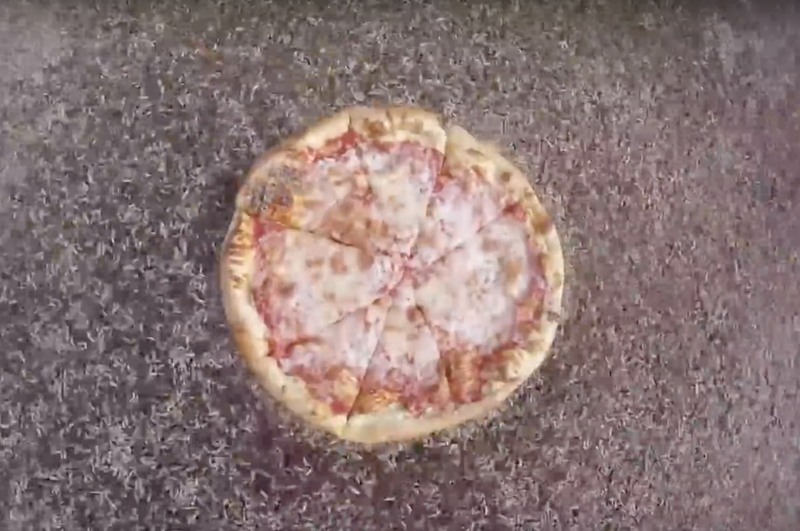 Scientists at Georgia Tech have been studying this “collective feeding” behavior and found that one strategy for maximizing the larvae’s feeding rate involves forming maggot “fountains.” The scientists described the results in a recent paper in the Journal of the Royal Society Interface, along with an entertaining video showing a swarm of larvae consuming an entire pizza in just two hours. “This is the first time, as far as I know, that we’ve really tried to quantify how much they were able to eat, and how they are able to do it,” said graduate student and co-author Olga Shishkov, who demonstrated the research on Saturday at the American Association for the Advancement of Science meeting in Washington, DC. It’s not the first time she’s had fun demonstrating the maggots’ hearty appetite in creative ways: last year, she videotaped the critters devouring a heart-shaped donut for Valentine’s Day. Shishkov’s advisor is David Hu, who runs a biolocomotion laboratory at the Georgia Institute of Technology studying how various creatures move. He is perhaps best known for his work with fire ants, but his lab also studies cat tongues, water striders, snakes, various climbing insects, mosquitos, and, of course, black soldier fly larvae.